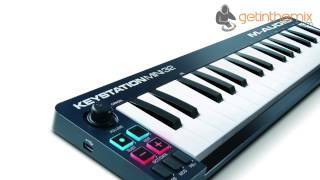 Considering purchasing the M-Audio Keystation Mini 32 MK3? Have questions? Ask people who've recently bought one. Is it compatible with the apple ipad air 4 please ? Do you own the M-Audio Keystation Mini 32 MK3? Why not write a review based on your experience with it. What a bargain, easy set up and easy to use. Perfect entry level for new music producers. Not many features but deserves 5 stars based on price alone. 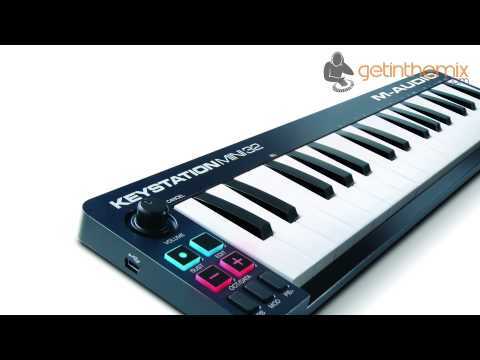 Seen a video for M-Audio Keystation Mini 32 MK3 online or have you own video? 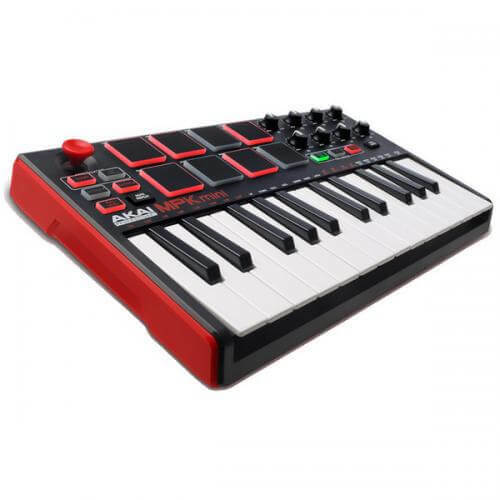 Check out M-Audio Keystation Mini 32 MK3 on DJkit.com!